The system of grouping animals on the basis of their similarities and differences is called classification.The branch of biology which deals with classification is known as Taxonomy(though its deals with nomenclature and identification of organisms too). It makes the study of a wide variety of organisms easier. It helps in understanding the evolution organisms. 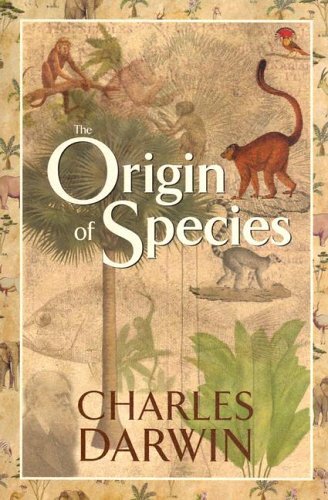 It provides information about the origin and genetic relationship of the being. It supplies a vital information needed by all the branches of Biology. 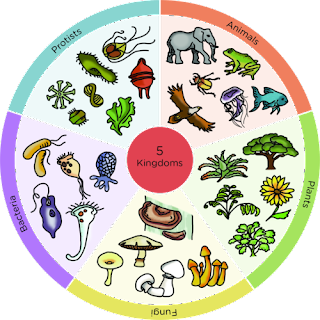 By studying a particular animal or plant or group, classification gives the general information about all the organisms of the group. It was introduced by the early Greeks(Aristotle, Theophrastus) in the medieval times. In this animals are classified on the basis of their habitat. 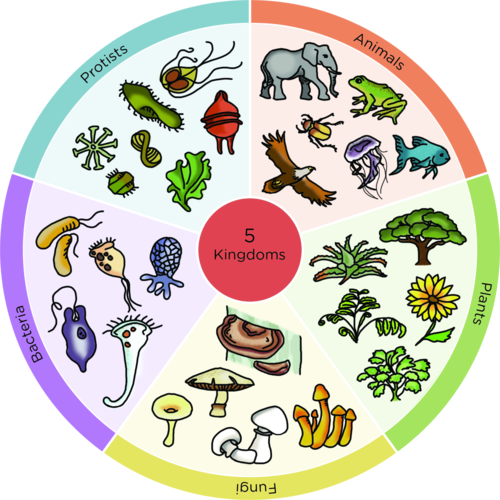 This was the basic concept of classification but did not become the base as it did not reflect the natural relationship of the organisms. 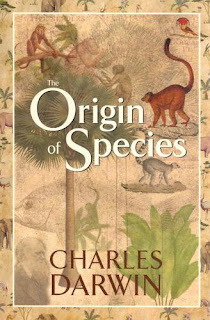 Flying animals and insects came in the same group irrespective of the fact that they had different functions and forms. This involves the characterization of the living being into broad groups according to their large no. Of characters. On the basis of certain characters, they were divided into broad groups. And, then other major characters divided them into other sub-groups. This process continued till the smallest unit of classification is reached. Cells are Prokaryotic or eukaryotic. The cell is singly occurring or occurs in clusters. Organisation of different body parts. But, these body designs do not remain permanent or constant throughout. An organism might have a change in his form or functions due to mutation or any other possible factors in several generations. And, once an organism leads to a single change in his form and function it leads to diversification. These organisms tend to have same ancient body design and are changed much. They are more relatively simple from the advanced group which are more complex. These organisms, therefore, have more simple body designs. These organisms have acquired their body design recently. These organisms have more complex body design.